In February 2014, a tourism trail/route spanning the length of Ireland was launched when the Wild Atlantic Way was introduced. Since then it’s become one of Ireland’s most important assets when it comes to tourism and one which is enjoyed by thousands of visitors to the country each year. This is why, just over 12 months later, a similar offering was introduced with the announcement of Ireland’s Ancient East – a tourism initiative that builds on the wealth of historical and cultural attractions in the east and south of Ireland. 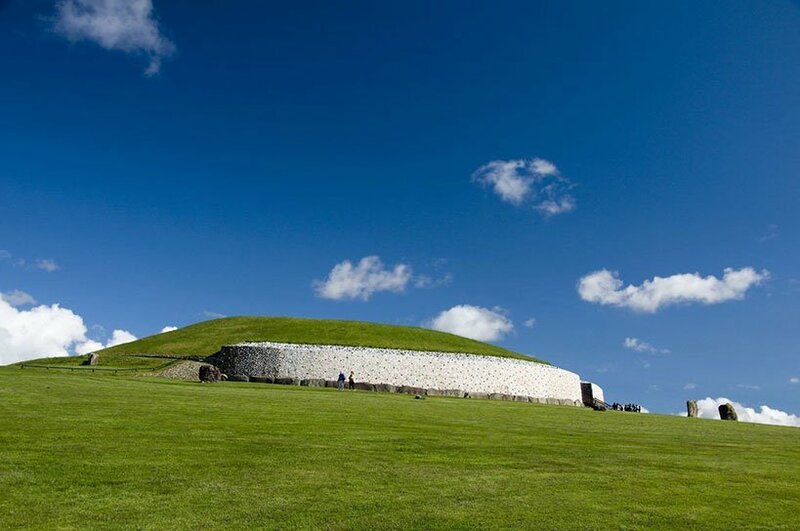 Located in the Boyne Valley, Co. Meath, Newgrange is a Stone Age burial chamber that was built over 5,000 years ago (3,200 B.C.) during the Neolithic period. This makes it older than Egypt’s Great Pyramids of Giza! Groups can access the ancient burial site today via guided tours through the Brú na Bóinne Visitors Centre. Those that embark on a tour get to walk deep inside the chamber and more. 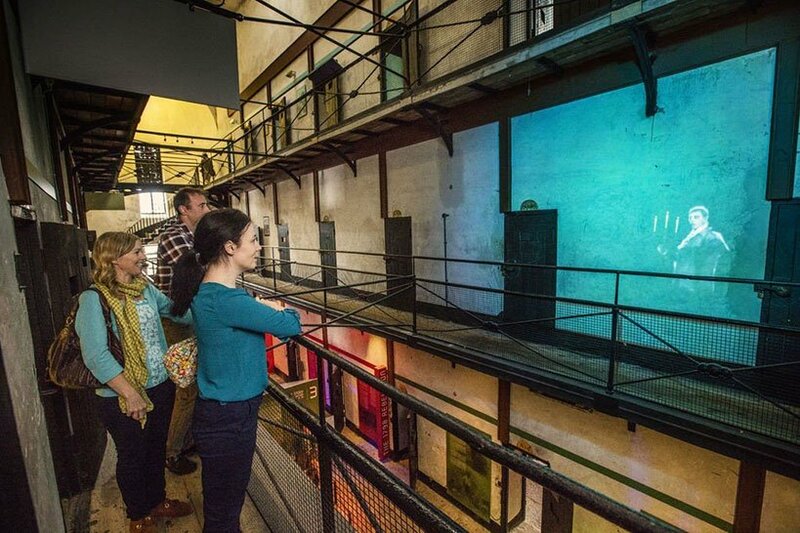 Wicklow Gaol is an atmospheric ‘jail museum experience’ offering visitors a glimpse of life in prisons of the past. It tells the story of its prisoners through an interactive tour led by experienced and passionate actor guides. The tour covers major historical events such as the 1798 Rebellion, what the daily routine looked like for prisoners (some of whom were children), while it also introduces you to some of the prison’s most notable characters. 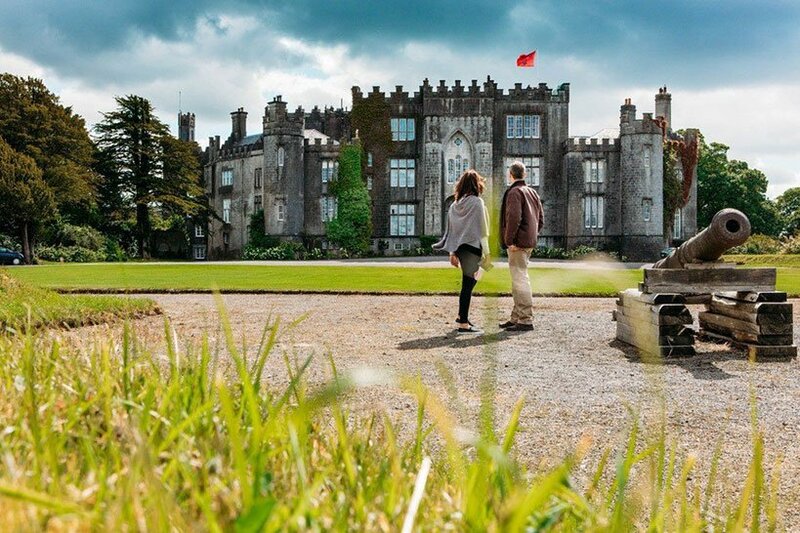 This castle in Ireland’s midlands is best known for two things – its newly revamped Science Centre and its immaculately kept gardens. The extremely interactive Science Centre reveals the wonder of early photography and boasts what was once the largest telescope in the world that dates back to the 1840’s. It still works today! The gardens are home to an abundance of rare plants. Within its 50 hectares, you will find the world’s tallest box hedges, over 40 champion trees, over 2000 species of plant as well as rivers, lakes and even waterfalls. Ok – so admittedly there’s nothing particularly ancient about kayaking across a lake. There is if you do it with an ancient castle in the backdrop though. 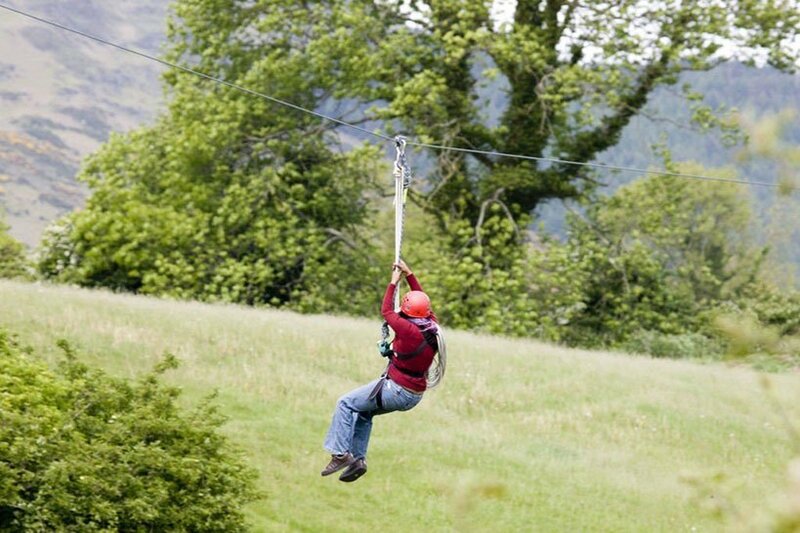 That’s exactly what you’ll enjoy if you travel to the adventure centre in this town in north Co. Louth for some rock climbing, canoe rafting, windsurfing or sailing. Then once you’re back in the town, you can wander through its medieval centre. Ireland has three national field sports – football, hurling and camogie. Of the three, the one which international visitors seem to find the most fascinating and enjoyable to watch is hurling, an extremely fast-paced game that is played using a ‘hurl’ (hurling stick) and ‘sliotar’ (hurling ball). 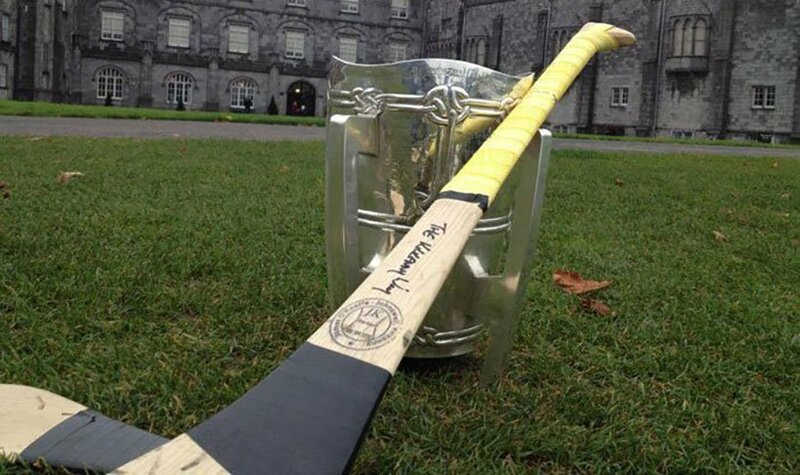 The best-known of all of Ireland’s counties that play it is Kilkenny. So much so that it even has an entire attraction dedicated to it! Groups can enjoy an extremely exciting insight into the skills of the ancient Celtic game which is over 3,000 years old. You can also visit the Legends Hurling Museum where you will receive an in-depth historical analysis of the history of the GAA, all its great players and more. 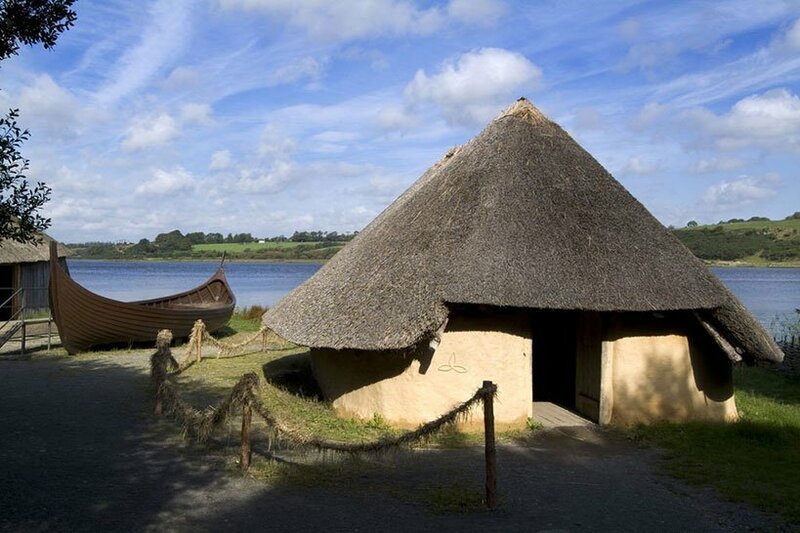 Located along on the banks of the River Slaney in Co. Wexford, the Irish National Heritage Park is the self-proclaimed cornerstone of Ireland’s east. This outdoor museum depicts 9,000 years of re-created Irish history, all situated within natural forestry and wet woodlands. 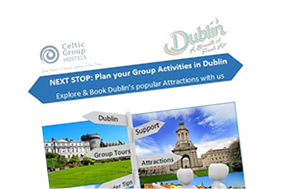 Take a visit and you and your group will begin an unforgettable journey through 9,000 years of Irish history and enjoy a place where the country’s heritage comes alive with sights and sounds that shaped Ireland which then helped to shape the world. Horses have been an integral part of Ireland’s heritage and this unique attraction in Co. Kildare, just south of Dublin, boasts outstanding natural beauty. Here you will encounter home to some of the most magnificent horses and sumptuous gardens to be found anywhere in the world. Groups can visit the stud farm and its nine stallions, the stunning St. Fiachra’s Gardens and the Horse Museum. 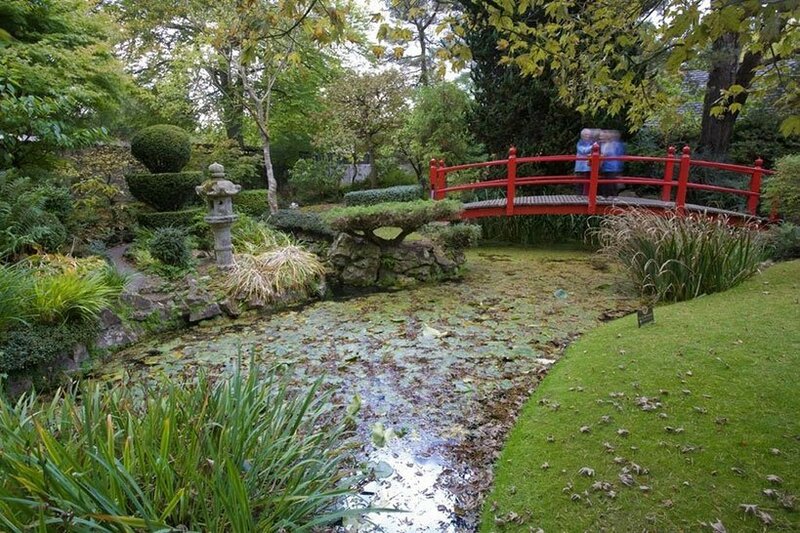 You will also be able to visit the adjoining Japanese Gardens which are widely regarded as one of the best of their types in Europe. 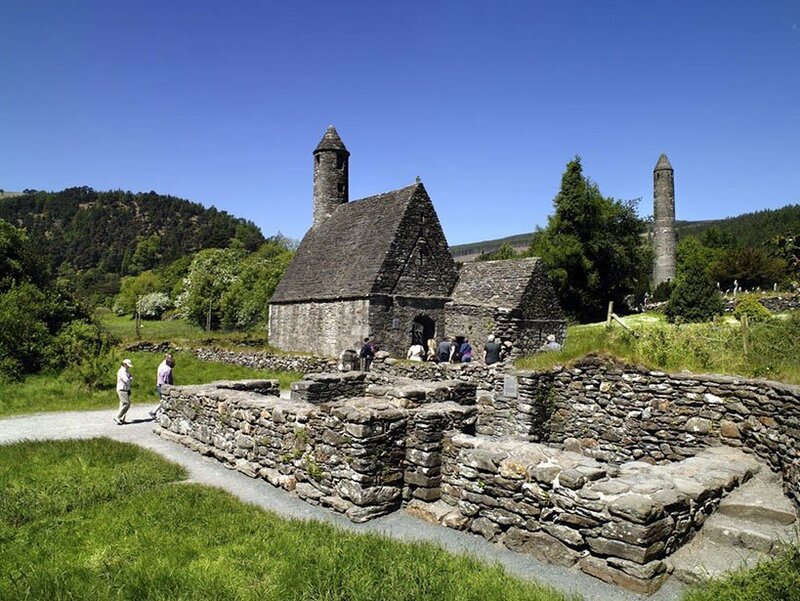 Meaning ‘glenn of the two lakes’, Glendalough is a glacial valley in Co. Wicklow known for its medieval monastic settlement founded in the 6th century by St. Kevin. It’s also known for its walks that, while may be challenging, reward those who embark on them with some stunning views. 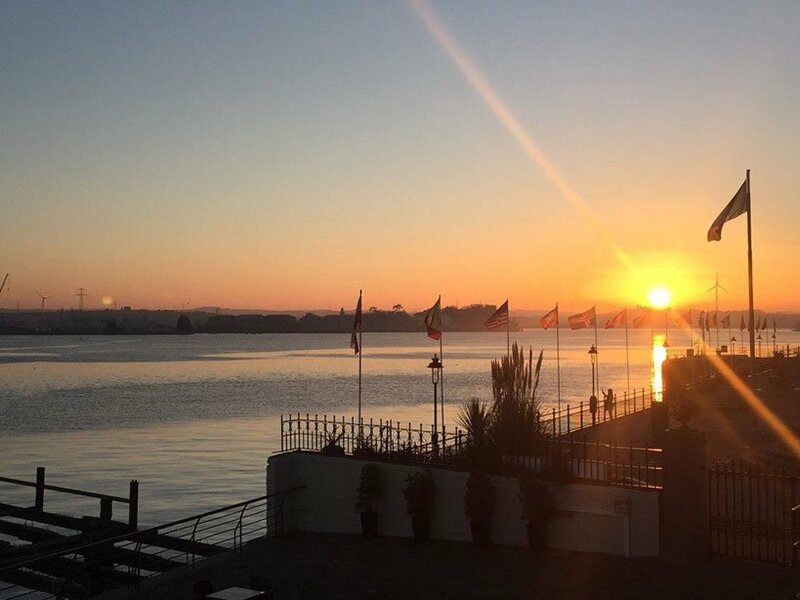 On this attraction in the picturesque Co. Cork town you can walk in the footsteps of the passengers who had no idea of what lay before them as they boarded the Titanic. You can also view the original pier, known as Heartbreak Pier, experience what it was like to be on the Titanic, learn about the conditions of the first, second and third class passengers and more. Located in Co. Tipperary, Cashel’s rich history is reflected in its rich heritage, from its medieval monasteries to its fortified town houses. 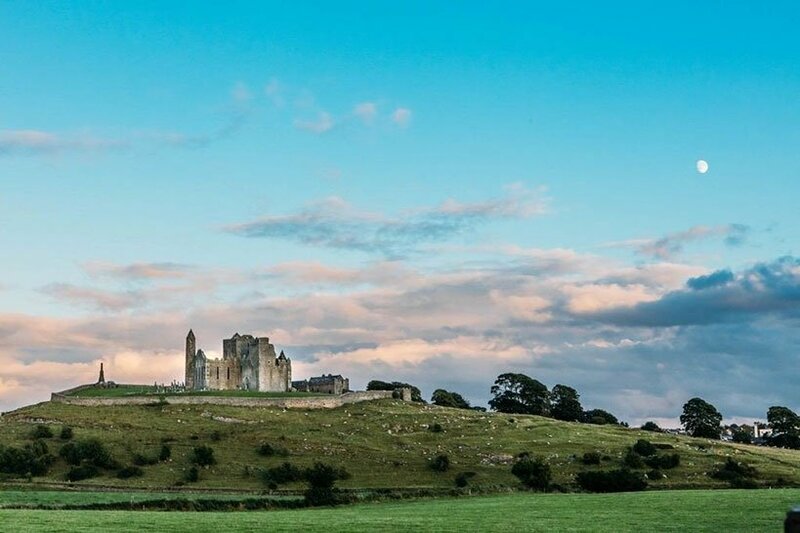 The jewel in the crown is the Rock of Cashel, a historic site that dates back to 1100 where visitors can explore the round tower, the ancient church and more.